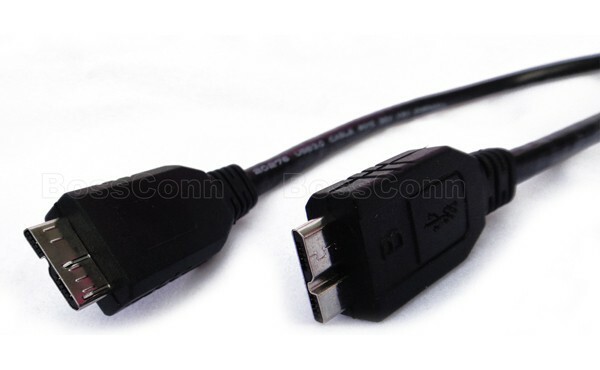 USB 3.0 Micro B to Micro B Cable Assembly. Molding Type For Both End. Length: 200mm~2000mm. Color: Black or Blue. Standard Wiring Diagram.